Choose yoga, change your mind, your body, your life! Climbers and couch potatoes, big, small, or tall, bendy or stiff as a board, young or old, shy or bold…all are invited to our Hot and Vinyasa classes. 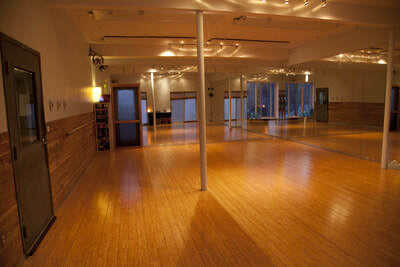 You will sweat, tone, strengthen and lengthen while finding balance, calm, and community. Classes are taught with individual attention and patience, knowing that all bodies are different and will grow at their own pace. Open to all levels regardless of fitness level or experience. Simply put, you will look good, feel good. 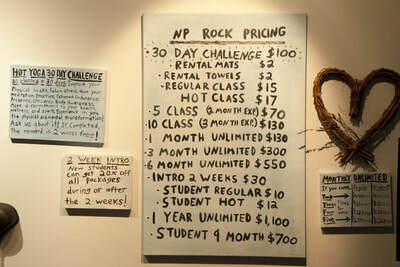 Hudson Valley rocks hot yoga! 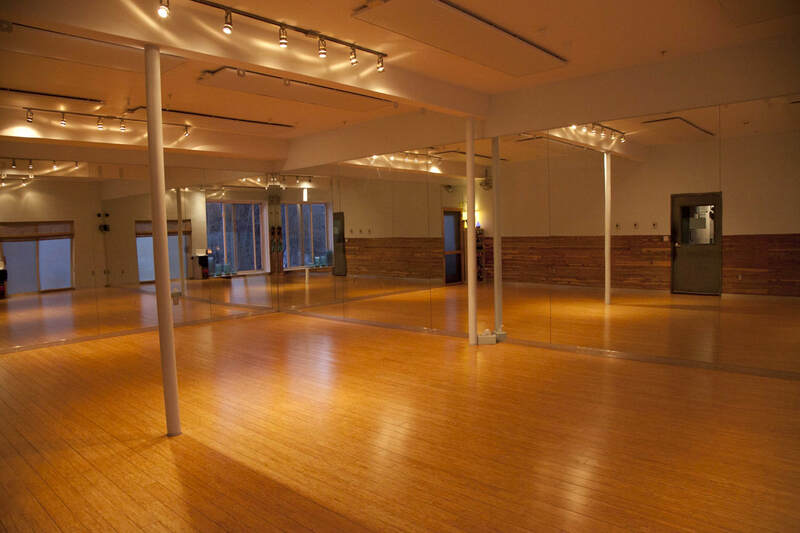 We feature Enerjoy radiant heat panels, the heat choice for hot yoga studios around the world. No noise, dust, air movement or temperature fluctuations. Low-carbon foot print, requires less wattage and less BTU’s than any other system and are fully recyclable. Feels like you are in the sun without the harmful rays. We have invested in the studio to create an aesthetic oasis to soothe the soul. Modern, clean, simply and artistically designed with cedar walls, blue stone tiles and bamboo flooring, sleek, new locker rooms facilitating an atmosphere of peace. Please try to arrive early. We start on time. Walk-ins always welcome or reserve online. To ensure your reserved space, please arrive at least 5 minutes before class starts. 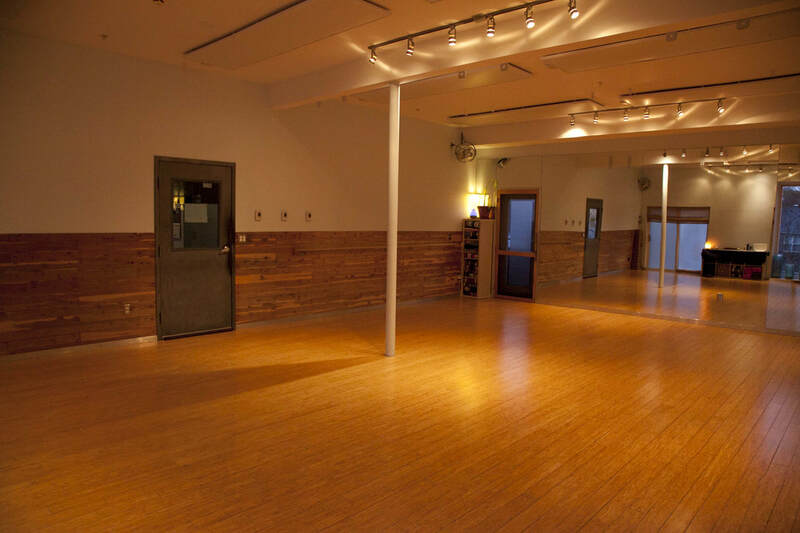 Remove shoes upon entering the studio. 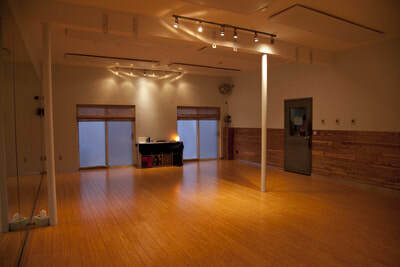 Inside the studio room, please move quietly, respectful of others who would like to be meditative before and after class. Bring a yoga mat, yoga towel, and a towel to shower—or rent ours for $2 each. We supply filtered water and bottles for students. Coconut water also available for $3. Arrive well-hydrated. Nourish yourself well with energy-rich foods, but avoid coming to class on a full stomach. We love milkshakes and pizza, but best not to eat at least 2 hours before class. Wear clothing you feel comfortable stretching and getting sweaty in. Leave all bags and personal items in the locker room. Showers available—please be mindful of time in the shower. ​As much as we love you and your kids, we are not able to leave them unattended in reception. It is against state law. 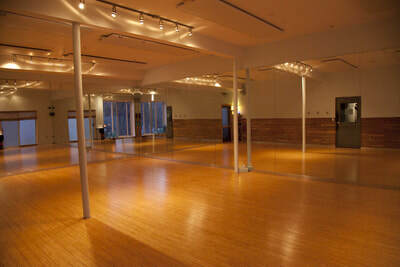 We want you to be able to come to class but are not able to watch them or let them be in the class while you practice. Come with an open mind and open heart and leave exhilarated and happy! We have a parking lot, though parking can be challenging in the evening. Harrington St. (around the corner) often has spots open.